Hello Games has finally released a version of the game that players had thought they were going to get at launch. No Man’s Sky was such a promising game in so many regards, right up until its original launch in 2016. Things fell apart. The community was up in arms. The media was downright confused (and irritable). So, No Man’s Sky quietly fell into the background until recently. 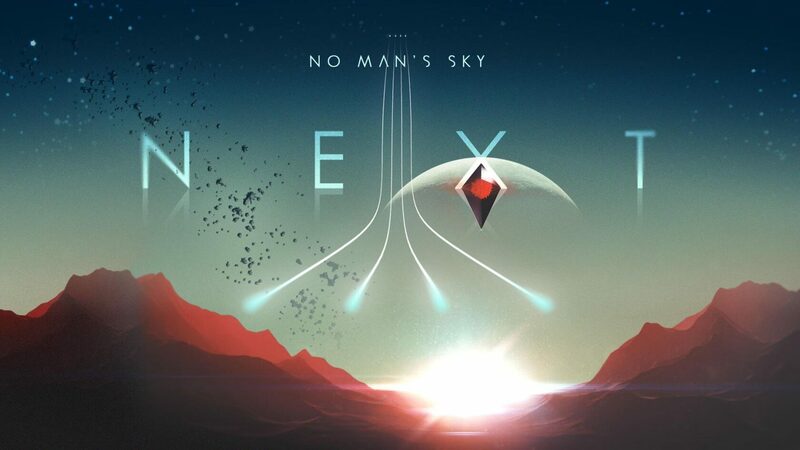 No Man’s Sky Next, the biggest update to the space exploration game in almost 2 years (though they've had four major updates along the way), dropped yesterday and the reviews have been overwhelmingly positive. So positive, in fact, that there were 50,000 concurrent players on Steam alone (no word on how many players were logged in on PlayStation 4 and Xbox One). As of this morning, there were 53,000 concurrent players on Steam, up from last night’s dip to around 31,000. The steady climb is a reassuring metric that the game has taken feedback from the community and really took the time to build out what consumers expected the game to be at launch. Part of what developer Hello Games suffered from was living in the possibility space, instead of honing the vision into what was reasonable for an August 2016 release. However pretty the game is (and it is), it suffered from its own ambition and continues to live under the spectre of 2016’s launch debacle. If No Man’s Sky and Hello Games want to maintain these numbers, they’ll have to continue with being transparent (much like Psyonix was with Rocket League’s loot box drop rates) and roll out content that allows their players to create meaningful experiences in their beautifully lonely sandbox universe.